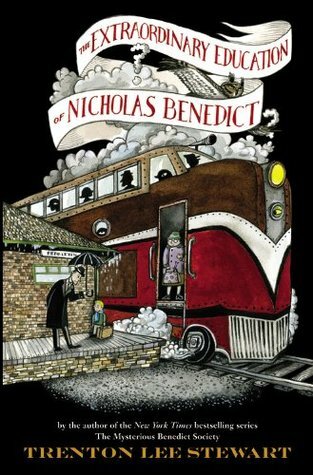 A Life Bound By Books: Giveaway: The Extraordinary Education of Nicholas Benedict By: Trenton Lee Stewart! 3 WINNERS!! Giveaway: The Extraordinary Education of Nicholas Benedict By: Trenton Lee Stewart! 3 WINNERS!! 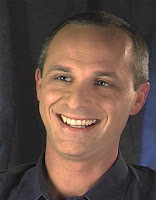 About the Author: Trenton Lee Stewart is the author of the award-winning, bestselling Mysterious Benedict Society series for young readers, as well the adult novel Flood Summer. 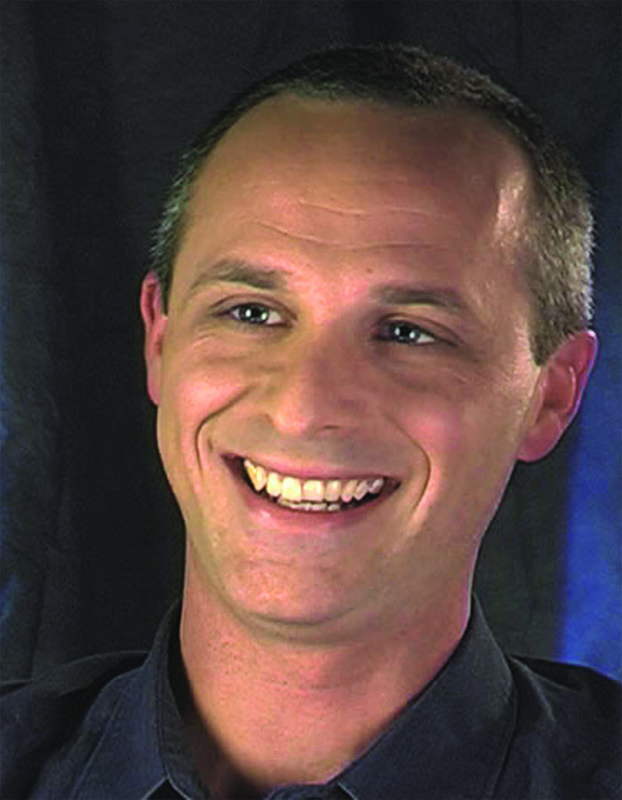 He lives in Little Rock, Arkansas with his wife and two sons. 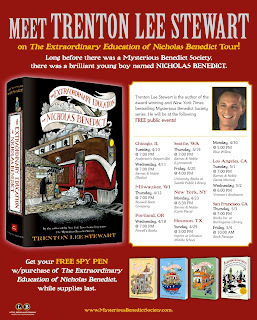 NPR's "All Things Considered" recently featured an interview with Trenton Lee Stewart, author of the New York Times bestselling Mysterious Benedict Society series, and we have just relaunched the Mysterious Benedict Society website, which includes a fantastic book trailer for THE EXTRAORDINARY EDUCATION OF NICHOLAS BENEDICT. The Mysterious Benedict Society series has received a combined five starred reviews, and has sold over 1.5 million copies. But long before the adventures of The Mysterious Benedict Society series’ foursome - Reynie, Kate, Sticky and Constance - there was a brilliant young boy named Nicholas Benedict with his own problems, his own unusual friends, and his own mystery to solve. This is his story! Giveaway open to US mailing addresses ONLY. No P.O. Boxes. Sorry! Good luck to everyone who enters. If you have any questions, please check my policy page or feel free to email. Winners will be chosen at random using random.org. Thanks goes out to Little Brown for providing the copies for this giveaway. This book sounds awesome. Got my fingers crossed. I'd love to win this, but I wish everyone else luck too.